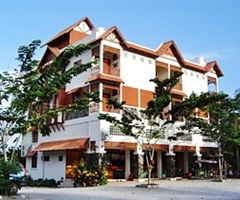 Nanachart Ban Krut Prachuap Khiri Khan Address : 123 Baan-Krut Kok Tahom Road, Ban Krut A.Bangsaparn Hua Hin Prachuap Khiri Khan 77110 THAILAND. 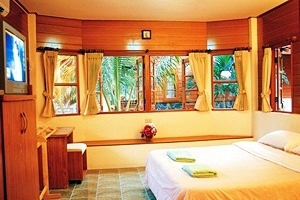 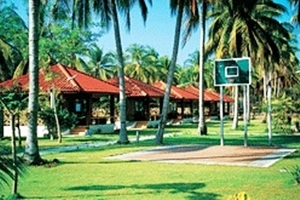 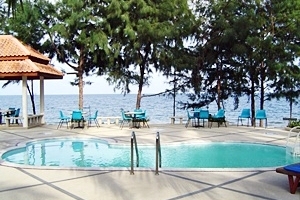 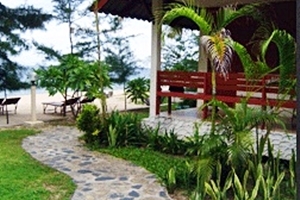 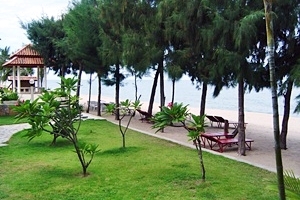 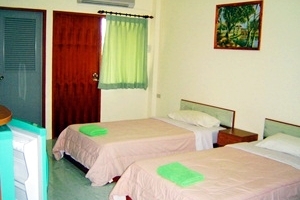 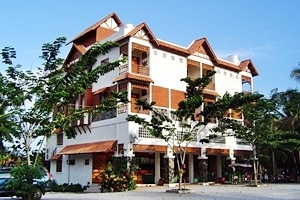 Welcome to Nanachart Ban Krut hotel has been designed with real privacy and comfortable facilities. 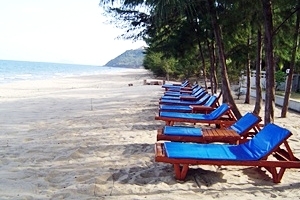 Here you can fully enjoy the longest beautiful private beach in Prachuap Khiri Khan which is well protected by surrounding coconut groves, clear water and white sand.